Welcome back to another episode of Open House! Earlier this week, the downtempo EP I did with Infected Mushroom’s guitarist, Tommy Cunningham, was released on Beatport and featured on their main Chill Out page – it has since hit number 5 in their overall chill out release charts. Here is a link to the EP – I hope you enjoy, and thank you for the support! Later this month I head up the West Coast for shows in San Francisco (CA), Arcata (CA), Eugene (OR), and Portland (OR)… followed by shows late April in Medellin (Colombia) with past Open House guests Pig & Dan, as well as in Bogota (Colombia) on April 30th with Filterheadz & Infected Mushroom. Looking forward to this busy month ahead. Today: a brand new set from yours truly in the first hour, followed by a special treat from Trent Cantrelle in hour-two. For now, sit back, relax, and enjoy two hours of the grooviest beats. New Orleans-born, LA-based DJ/producer Trent Cantrelle scored big in 2011 with his dance floor rocker “I Want A Freak”. The smash hit went on to be one of the top 10 selling House songs in the world, Beatport Award nominated, and the only U.S. artist in his category. His sound leans toward big room peak-time house and tech, as heard on his recent releases “Ride” and the DMC Buzz Charting “Night Like This”. This caught the ear of Swedish House Mafia which recently had Trent open for them at their Ushuaia residency kickoff in Ibiza this Summer. For those in the know, this type of success is nothing new to the veteran U.S. artist. When Trent scored Essential New Tune at WMC 2005, with his smash rock hybrid “Runaway”, he was clocked by Pete Tong as “One of the hottest dance talents from the US”. The instant hit was licensed in over 15 countries and carried on to be one of the top tunes of that year. After breaking onto the global scene his DJ schedule kicked into high gear playing some of the biggest clubs around the globe. Over the years having amassed an impressive catalog of original tracks and remixes he has appeared on such labels as Ministry Of Sound, Spinnin’, Toolroom, Black Hole, Subliminal, Ultra, and many more. 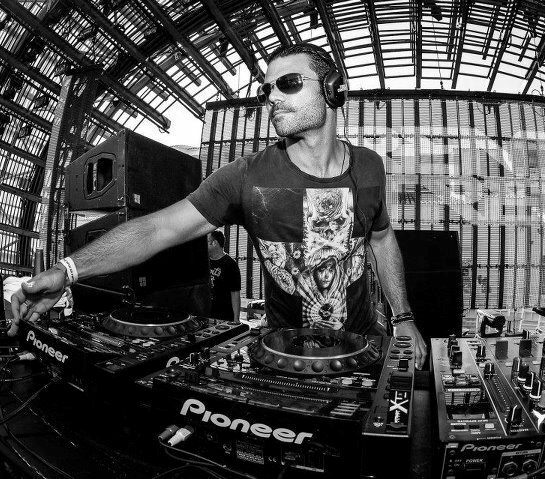 The high profile productions helped further launch his career in the US and abroad, accompanying the likes of Paul Oakenfold, Pete Tong, and Sander Kleinenberg on tour. 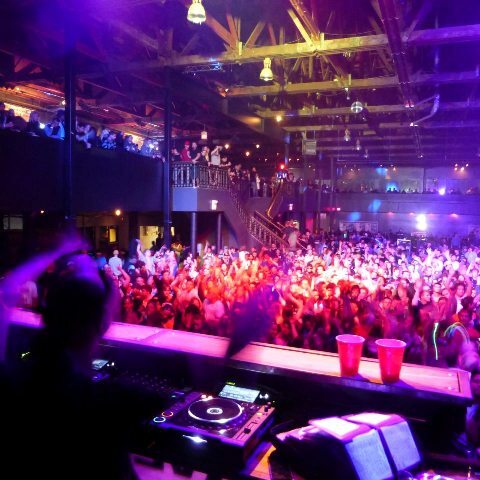 In addition to the club circuit, he performed at some of America’s biggest outdoor music events such as Coachella Music Festival, and The Electric Daisy Carnival. Today’s mix is the world debut of a portion of his 5-hour set a few weeks ago at the ‘Sounds Like’ label night, which went down at Dim Mak Studios in Hollywood, CA. I hope you enjoy. Check back soon for Trent Cantrelle’s track list. Saim! I really appreciate your feedback. Thank you for tuning in 🙂 Bahut Bahut Shukriya! I am listening to this at work – it is helping me type in my numbers and be productive. Very smooth mixing and top quality tunes!